The Nigerian Communications Commission (NCC) on Monday stopped moves by Africa’s largest telecom service provider, MTN Group, to acquire the only surviving Code Division Multiple Access (CDMA) operator, Visafone. 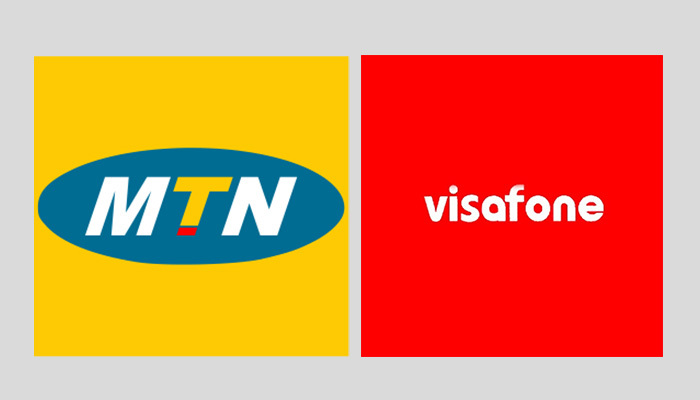 In 2016, the MTN Group had announced its acquisition of Visafone Communications Limited following the signing of a deal by both companies. The main reason for the sudden acquisition halt was revealed by NCC, that the acquisition cannot be done without a public inquiry for stakeholders to determine the future of Visafone in the overall interest of the company. The NCC statement was argued by the major telecom operators in Nigeria (MTN, 9mobile, Glo and Airtel) and other operators in the stakeholders meeting in NCC headquarter in Abuja. Speaking at a stakeholders meeting at the NCC headquarters on Monday in Abuja, the Executive Vice Chairman of the NCC, Prof Umar Garba Danbatta, said the public inquiry is important in order for the stakeholders to make informed decision on the matter. According to him, NCC under the law can take decision on the transfer of license and resources, including the 800MHz Spectrum from Visafone Communications Limited to MTN Nigeria Communications Limited. “In order to reap the benefits of effective utilization of spectrum as well as improve operational efficiency and regulatory excellence, the Commission in accordance with its mandate as enshrined in the Nigerian Communications Act NCA 2003 embarked on re-planning of some of its Frequency bands,” he said. Meanwhile, the representatives of Airtel and 9mobile in the country opposed the plan to transfer the license of Visafone to MTN, insisting that such move could create a monopoly for MTN in the industry while a lot of telecommunications companies could be permanently disadvantaged. While 5G technology is yet to be adopted across the world, LG has already started making preparations for 6G technology. LG hasn’t been doing quite well in the mobile segment, although we saw a few smartphones from the company last year, perhaps this movement towards 6G technology might help revive her drowning mobile market. 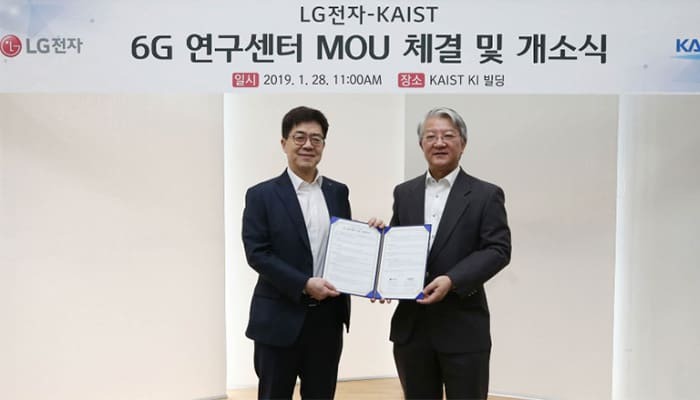 The company just announced the opening of a dedicated 6G research centre to ‘lead in next-generation mobile telecommunications, located in the Yuseong District of Daejeon, South Korea. According to the company, it will use the institute’s personnel and infrastructure to preemptively secure technology for 6G. The company further said: “We want to secure core technologies for sixth generation wireless network ahead of time,”. The transition from 5G to 6G will take up to 10 years, the company said but it wants to “prepare for the future industry”. Total Online privacy is something many are wanting but only close to none are getting, this will be changing as a UK company will be launching a Tor-enabled sim card soon. Until now, total online privacy has only been available for web surfing and it either requires an installation of a third party software, paying for a VPN(Virtual Private Network) or doing a series of configuration. After doing all this complete privacy is expected but not gotten because ISP and VPN providers still manage to put users under surveillance and invade privacies. This is issue prompt Brass Horn, a UK based company to design a Tor-enabled sim card, Tor on its own is one of the ways to stay anonymous online and to access onion websites popularly known as dark-web. This Tor-enabled sim card requires no configurations to use reason been all configuration has been hard-coded into it, although the user still as to create an access point. The Founder of Brass Horn, Llewellyn told Motherboard that is organization is “about sticking a middle finger up to mobile filtering, mass surveillance.” meaning his organization will be blessing UK residence with a close to perfect online privacy including anonymously facebook, twitter and several other social media that seems impossible to stay anonymous on. Llewellyn will also be putting effort into building more nodes to improve Tor’s anonymity and also increasing its speed which is annoyingly slow irrespective on the ISP. This Tor-enabled sim card will also be providing protection to users should in case the user connect to Wi-Fi and also if users private IP was leaked, it will ensure it traces back to neither the user nor Brass Horn has its ISP, a beta test of this sim-card has already been released and it only available to Android users. It was said that when the alpha version of this Tor-enabled sim card is released, it will have Orbot an android version of the Tor browser. It was also said that this sim-card will be costing 2.0GBP per month and 0.025 per megabyte transferred over the network and payment method will be via credit cards or cryptocurrencies like Bitcoin, Monero, or Zcash. “When In Rome, Do As The Romans” this is a proverb that a beautiful woman named Ksenia Sobchak who happens to be Samsung’s Brand Ambassador in Russia chose not to follow and will be paying for. 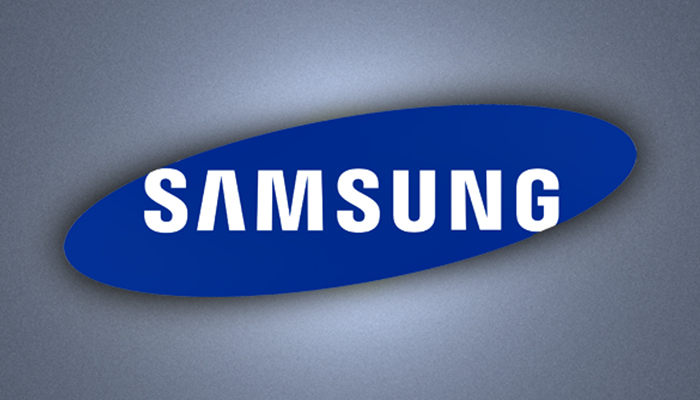 A recent report was released that Samsung will be suing it own brand ambassador for a breach of contract. A contract that is supposed to be promoting of Samsung’s product went wrong as the Samsung Ambassadors was spotted using a non Samsung product in public. Ksenia Anatolyevna Sobchak is a Russian politician, TV anchor, journalist, socialite and actress. She is the daughter of the first democratically elected mayor of Saint Petersburg, Anatoly Sobchak, and the Russian senator Lyudmila Narusova. Ksenia Sobchak was caught on a Live TV show in Russia using an iPhone, she tried to cover it but if there is something she should have known is that Internet can’t unseen what has been seen. Although Ms Sobchak is not the first ambassador to breach contract like this, we have others like Adam Levine an American Singer and Ellen Degeneres an American TV host but she definitely going to be the first to be slammed with a lawsuit and not just any lawsuit but a $1.6 million lawsuit which rumor has it to be more than what the brand is paying her.